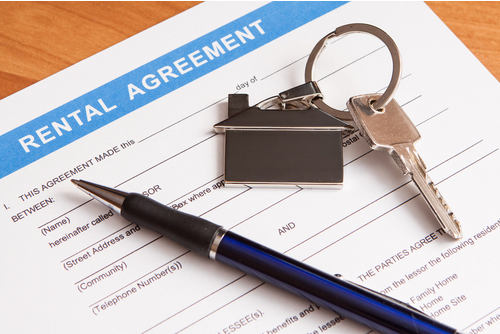 Many commercial, retail and industries business rely on leasing as a means of securing premises, and many property owners rely upon having an enforceable lease to protect the value of their property investment. The LAW Team have the commercial acumen and legal experience to ensure that both parties achieve the result that they want. 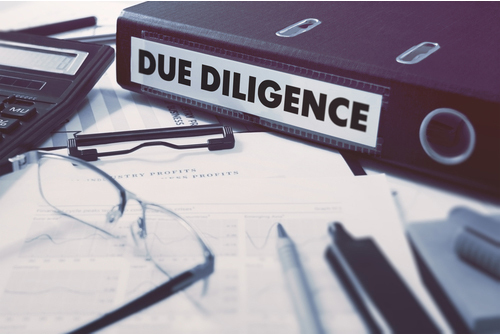 Due diligence inquiries and reports.